Hello, my name is Jass. Some of you may know me from my Youtube Channel AlopeciaFreeWithJass. For those of you who don’t know me, my whole life changed when I was diagnosed by my doctor with alopecia areata (AA). I had no idea what alopecia was, I had no support and worst of all I had no answers. All I knew was that I was losing my hair and I didn’t know why. These were just some of the many questions that I asked myself every single day, while I was suffering with my hair loss and with it depression. I started video documenting my hair loss on Youtube. I guess I decided to do it in hopes to connect with other people, so I wouldn’t feel so alone while I was trying stop my hair loss and regrow my hair. So feel free to watch my entire hair growth journey on Youtube. That’s where you can see all of my failures and how I was eventually able to naturally cure my alopecia. Not only have I been able to naturally cure my alopecia but with 5 million video views on Youtube I’ve had the amazing privilege of helping many others regrow their hair as well. There is no perfect solution for curing alopecia but believe me there is hope. Myself and many others are living proof. Feel free to read more of my story on my about me page. If you have any questions please feel free to connect with me by commenting below. You can also join The Alopecia Free Facebook Page as well. How Do You Get Alopecia? Will You Always Have Alopecia? Is There an Alopecia Cure or Treatment for Alopecia? 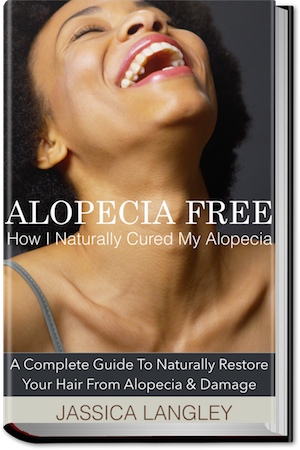 This site is dedicated to discovering natural cures, products and regimens, that will assist in slowing down, stopping or completely reversing the effects of alopecia, and hair loss in women and men. Alopecia is hair loss from the scalp or anywhere else on your face or body, which occurs in men, women, and children and it can occur at any age (depending on the type of alopecia). Symptoms also vary depending on the type. This type of Alopecia is an immune system disorder. Hair loss occurring when men experience facial hair loss, predominantly in the beard area. 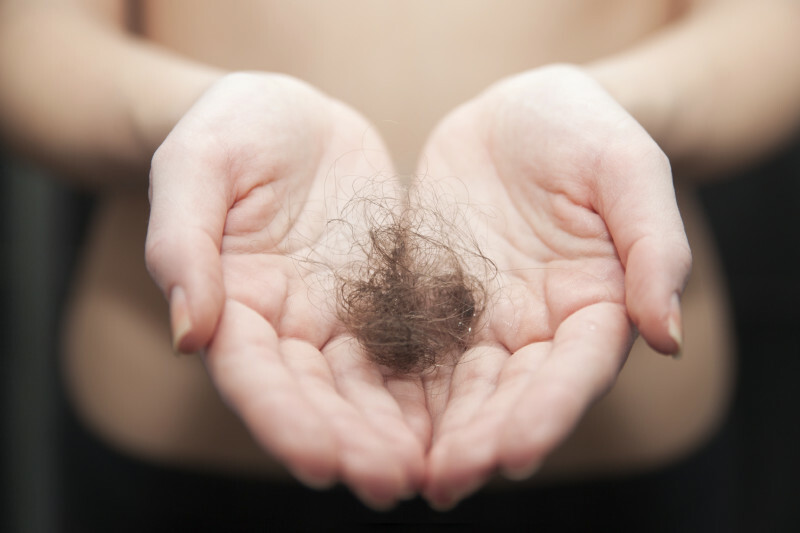 Hair loss labelled as Male pattern baldness, but it occurs in women as well. It is the hair thinning to the point where it is almost transparent. This form of alopecia is said to be mainly due to a genetic disposition. Hair loss which results in scaly patches. Total hair loss on the scalp. Total hair loss of all hair on the body. Hair loss which leaves scarring where the hair loss has occurred. 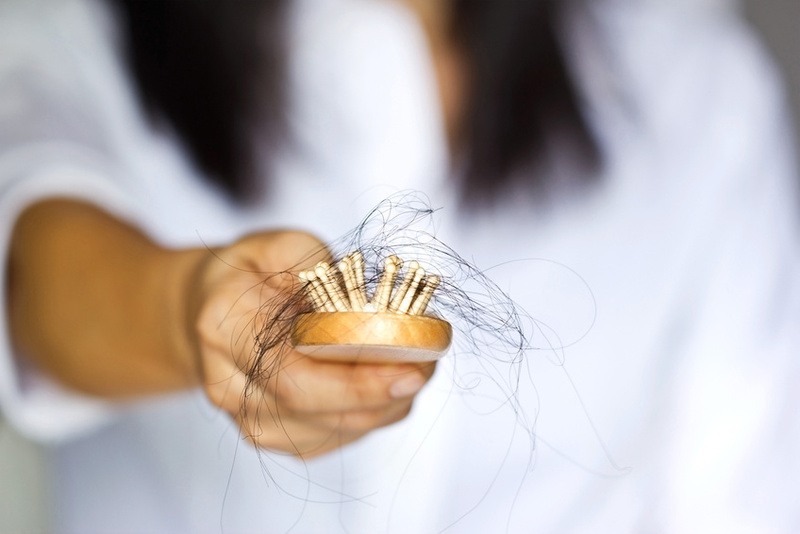 Hair loss caused by excessive pulling or tension on the hair shafts due to certain hair styles. 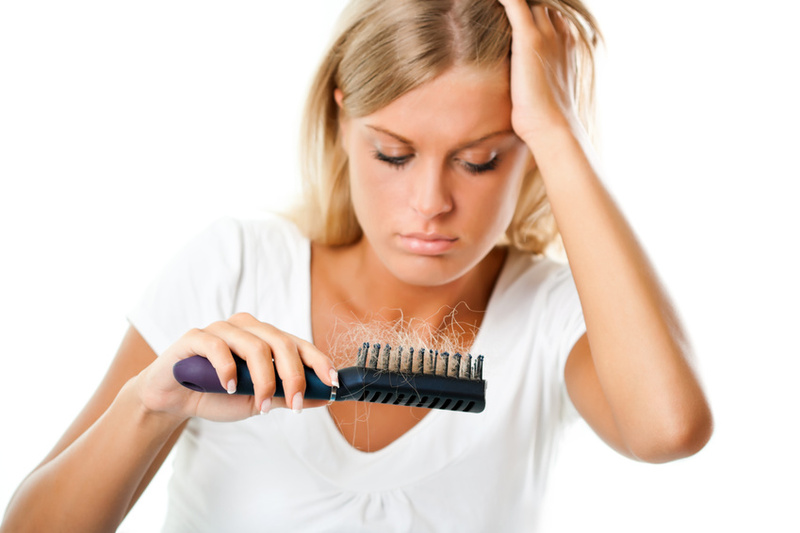 This form of hair loss is mainly seen in women. Prolonged tension on the hair shaft can stop new hair follicles from developing and may lead to permanent hair loss. Unfortunately, It’s not exactly known why individuals suffer from various types alopecia. Some of the causes range from excessive styling, taking certain medications or when your immune system starts attacking your healthy hair follicles for no apparent reason. No one knows why the immune system mistakenly attacks the healthy hair follicles, but I have my theories. The symptoms range from mild to severe hair loss, that may or may not be permanent. However I will list some of them out for you, just in case you wanted some more direction in figuring out if you have alopecia. This was my biggest fear and a question that haunted me over the time that I had alopecia. Depending on the type of alopecia you have, your hair my take a few month or even many years to grow back. In more extreme cases, the hairs may never grow back. Is There A Treatment / Cure for alopecia? There are many products, medications and medical procedures that are all promoting that there is a cure. However, there has been very little successfully recorded, lasting results. I have come up with my very own, All Natural Scalp Stimulating Kit. I made and used these products which have aided in my hair growing back and my hair has not fallen out since! Many people have also tried out my Scalp Balm Mixture and have written to me and left reviews of how my products and advice have helped them to regrow their hair. 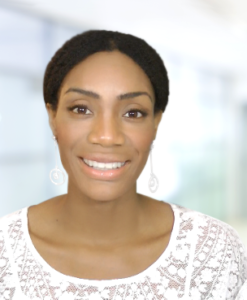 Fortunately, because this seems too good to be true, I have documented My Natural Hair Journey on Youtube and you can see the results for yourself. I also came up with a successful Hair Growth Regimen that has allowed me to keep and maintain the new hair growth that I got. Doctors say there is no cure for alopecia, but I believe in miracles! Is It Alopecia or Hair Loss? I know you must be wondering if you have alopecia or if you have a general form of hair loss. Let me answer that question by saying Alopecia is a form of hair loss, but it is an extreme case of hair loss. It’s caused by an underlining issue that you may or may not have been diagnosed with yet. If you do not have any bald spots or have never had any bald spots, you are in a good position. As I have stated above, you can have alopecia without having any bald spots. 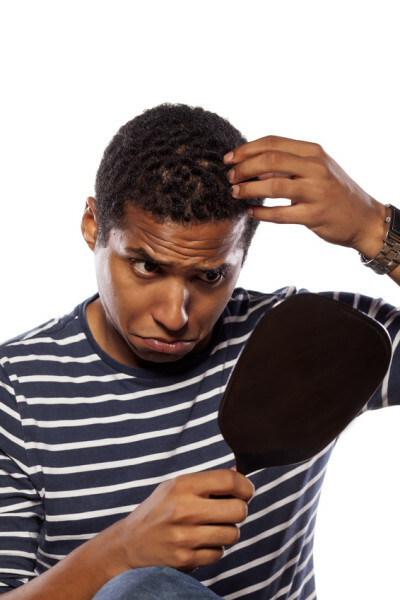 But if you have any hair on your head at all (even if it is thinning or is very thin) you still have a good chance of reversing or stopping your hair loss, before it gets worse or before you get bald spots. Many of us have the awesome potential to achieve great hair growth. I have seen my hair fall out, but most importantly, I have seen my hair grow back. It took me years to achieve the amazing hair growth results that I have now, but that was because I knew very little about all of these awesome resources that I am sharing with you now. In order for me to gain the fantastic growth that I have now, there was a lot of trial and error. 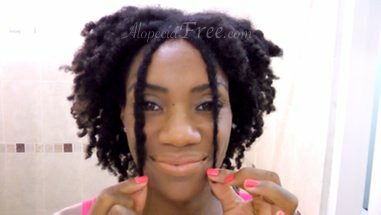 I am helping you save time, money and energy by sharing my Natural Hair Growth Success Journey with you! I want you to achieve amazing hair growth and I know you can. I would be honored to help you along your journey to become Alopecia Free.